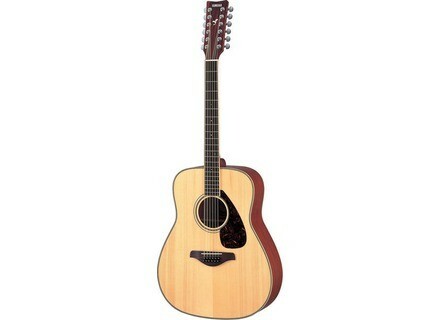 FG720S-12, 12 String Guitar from Yamaha in the FG series. The FG720S s12 is great if you like arpeggios in genesis eg, voulzy etc..
A beautiful sound less warm than another, but we can not have it all. I had an unbranded known: a big sound but ugly side!